Summer is coming, and while most of us are ready for a break from the cold of winter—for most seniors, summer can be very traumatic. The heat, humidity, and blazing sun can all present serious risks for seniors, who are more susceptible to the heat and the sun then younger adults. So, when the dead of summer hits and seniors are dealing with extreme weather conditions day after day—there is no better time to plan a trip away up north where anyone can beat the heat and have some (not so hot) fun while they’re at it. Cannon Bay, Oregon- Seniors will have trouble believing they are in Oregon once they get to this cozy town. There is an average high of just 53 degrees year round and cool, comfortable weather at Cannon Beach—perfect for seniors who want to take in a beach vacation, without all of the heat. 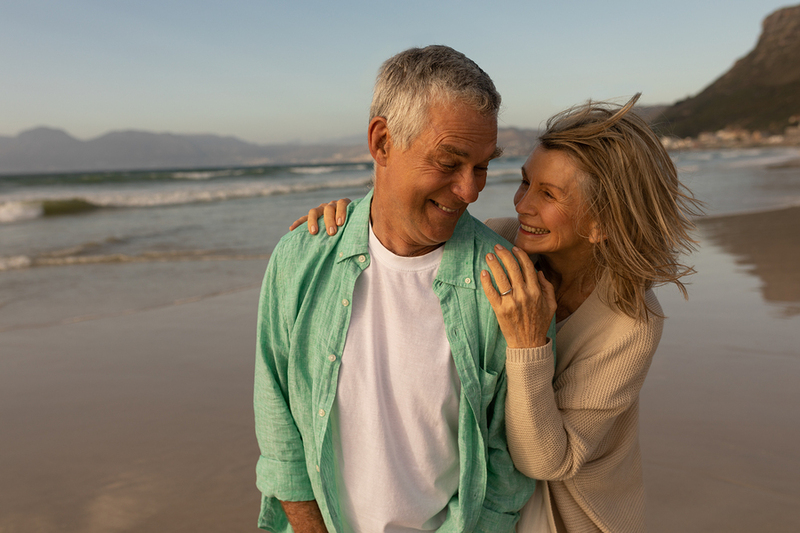 Seniors can stroll along the beach, walk through Ecola State park or browse the quaint downtown district filled with locally owned shops and restaurants. Manchester, Vermont- One of the most beautiful town in this region in Manchester. It is a quaint historic town that has some of the best fly fishing (and regular fishing) in the country. There is always something to do in Manchester and a beautiful downtown area. Plus, since it is near the Bromley and Stratton Mountains, you can enjoy cool, shady and comfortable days—even in the summer. Seattle, Washington- Seniors who prefer an urban escape for their vacations will love Seattle. It is one of the most beautiful cities in the United States and during the summer it stays cool and comfortable (and not so rainy). There is hiking near by at the Cascade and Olympic mountains (even for novice walkers), lots of walking paths, beautiful shorelines, fishing and whale watching. Wisconsin Dells, Wisconsin- This midwestern gem is one of the most popular destinations in the area and has plenty for the whole family to do. There are waterparks and activities for grandchildren, boat rides and entertainment options for grandparents and almost 100 different dining options available all in one beautiful area of the country. Plus, the weather never gets too hot, even in the summer. So, this summer when you are feeling too overwhelmed by the sun and the heat, and need to take a break from the hot weather—consider these senior-friendly travel destinations for a fun week trip or a quick long weekend away to somewhere a little more comfortable.